Students campaign to raise awareness for the victims of Hurricane Harvey. 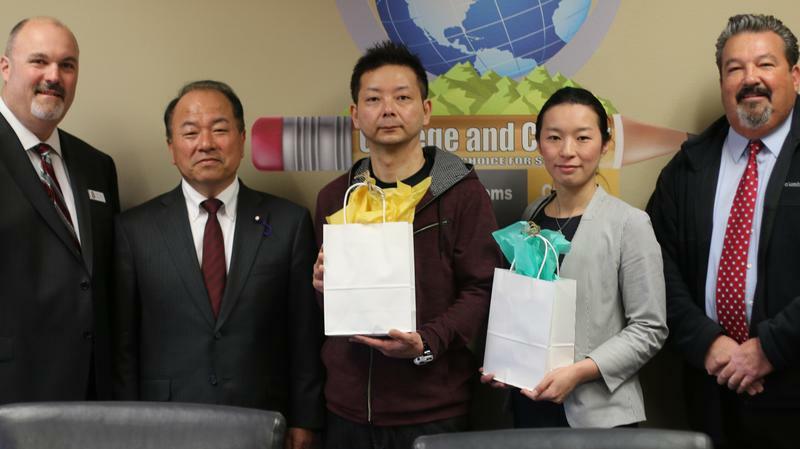 Ramona gives back to our community through a monthly clothing exchange program. This survey gives you the opportunity to share your opinions about the efforts of our schools to promote academic success and well-being for all students. Esta encuesta le brinda la oportunidad de compartir sus opiniones sobre los esfuerzos de nuestras escuelas para promover el éxito académico y el bienestar para todos los alumnos. 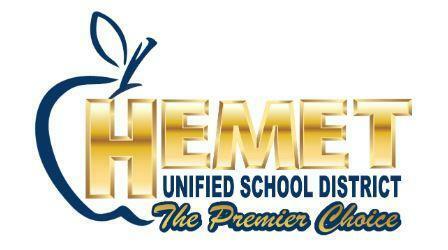 Hemet Unified School District is recruiting applicants to represent HUSD on the CAC. Click here to download an application.